A well-liked restaurant in downtown Springfield will reopen Saturday, one week after an electrical fire. 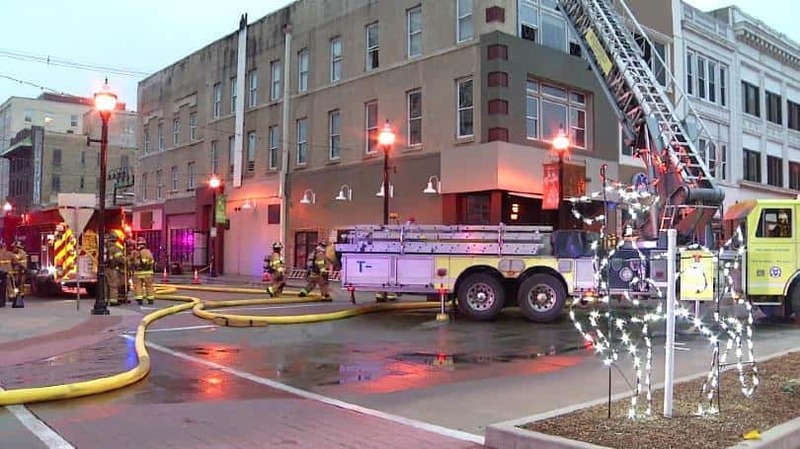 Civil Kitchen on Park Central Square will reopen at 11 a.m.
A fire on the building’s roof led to smoke damage in the restaurant on December 21. The fire marshal determined the fire to be accidental. Springfield Fire Chief David Pennington said the fire was upgraded to a two-alarm fire due to the close proximity of buildings in the area.